It's finally over! The worst (and best) years ever are over! I can't believe that there are a few more weeks until I'm done with high school and it's off to the real world! I'm super scared of what's to come, but that's something to talk about another time! 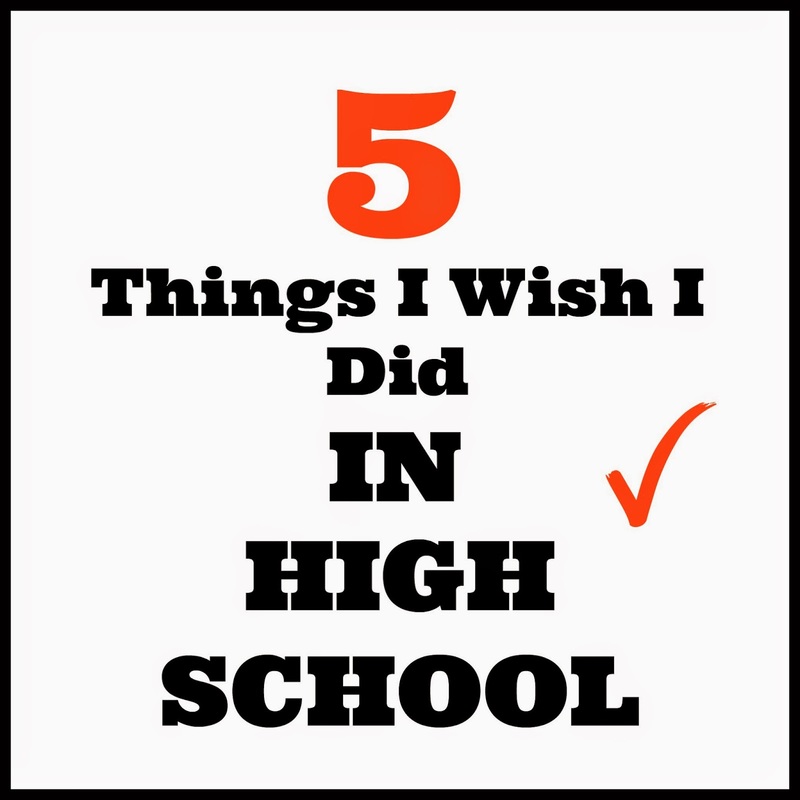 Today, I wanted to share with you 5 things I wish I did during my time in high school. Quick history lesson: I've been to three high schools in three different countries. And a bit of a fun fact, I've technically already graduated high school 2 years ago. so this will be my second time! I would tell you why, but that would require a whole new blog of it's own! Oh how I wish I was sporty or creative. Out of all the years I spent in high school, all I did was tennis for about 1 year, yearbook for 6 months and music for about 3 minutes. And now I'm just a big lump of lazy. 2) Hung out more with friends on the weekend. I was, and still am pretty much a tomboy. Boy bands like 5 Direction and 1SOS or whatever weren't really my thing and I don't know which band is which and who belongs where. But no. I couldn't care less. And now I have all these responsibilities and grown things to do so I ain't got time to be a fangirl. I was extremely shy, and I sort of still am. (typical story of being in a new environment and having to start all over again thing). All my teachers, friends and parents would encourage me to speak more, contribute in class and socialize, but I'm naturally a quiet person. I only really speak when I have something to say. It's something I've been working on, and people who have known me long enough have noticed the change. 5) Brought more packed lunches. Guys, beware. I'm such a cheapskate. It's just a Motswana thing. This point refers to the school I'm in right now. In the heart of London where food is super overpriced and the "student discount" you're so happy about has reduced the price of your food from not even Beyonce can afford this to this is only my life savings convinces you that it's okay to buy exotic foods instead of packing that piece of bread with cheese on. So those are the top 5 things I wish I had done in high school. Obviously I could go on and on, but I don't want to bore you all to death, so I'll leave it there. 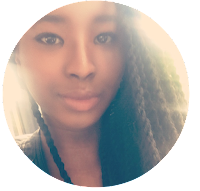 I hope you now have an idea of the type of person I was/am, and maybe you can relate? Let me know!